Sign up to our e-newsletters and be the first to receive our best holiday deals. Or why not sign up to receive our quarterly mini-brochures. Showcasing the very best of Malta and Gozo. 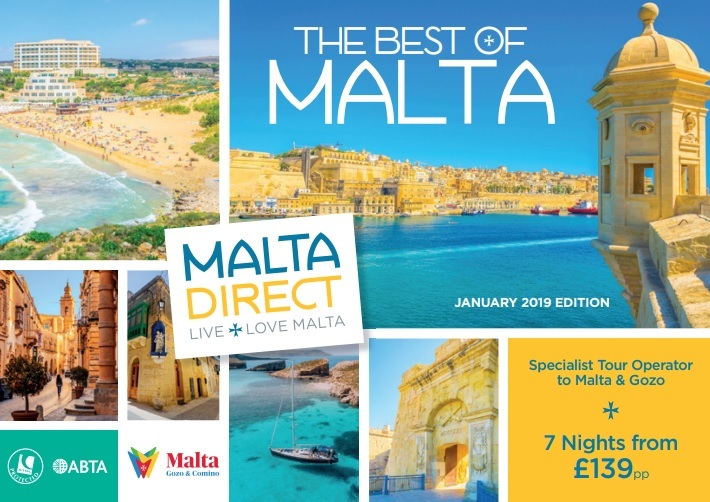 To unsubscribe from our mini-brochures, just email us at brochure@maltadirect.com with your name and postcode. You can unsubscribe from our e-newsletters at any time on any of our emails.